John Fogerty served in the Army Reserves during the Vietnam War and has long been a champion for all veterans. The Grammy-winning Rock and Roll Hall of Famer is performing at the 10th Annual Freedom Fest in Wisconsin, which is truly a testament to his support for people who serve their nation in the military. He’ll be showcasing his mastery of the six-string, lots of great tunes – all accompanied by tributes to our troops…past and present. BubbleUp is proud to work with this world-class artist and we salute his commitment to honoring all veterans. 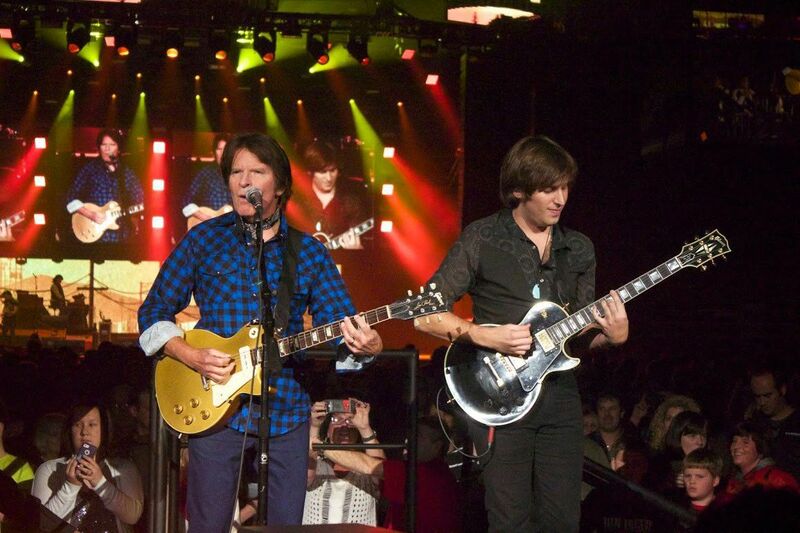 Check out Fogerty's upcoming tour dates and much more at JohnFogerty.com.